Lucky Scooters has 4 different types of scooter bars on the market, all of which have entirely unique looks and innovative design. Each bar type offers an entirely different riding experience so it is important to know what you are getting yourself into when you are looking to purchase a new bar. The first thing you need to establish is whether you want standard or an oversized bar, from there you can figure out which style of bar you want to get. 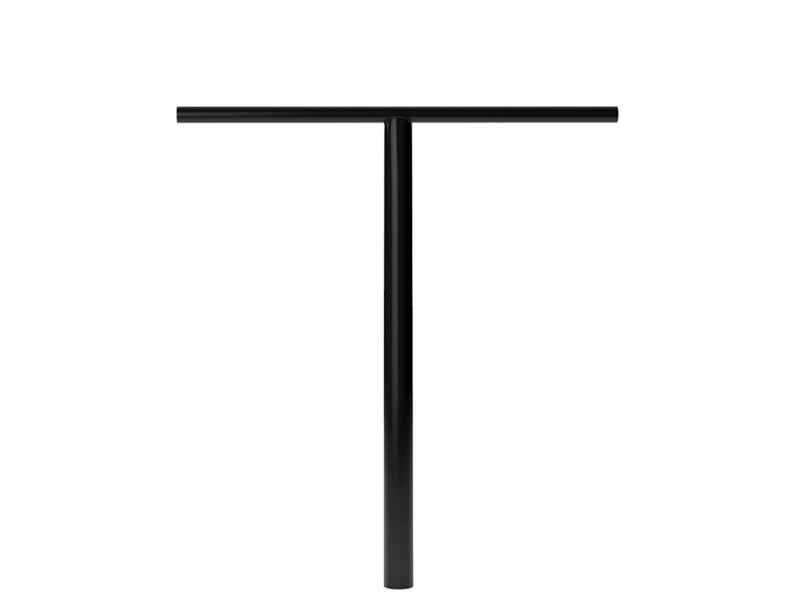 The most basic Lucky bar design is the standard T-bars, which are Lucky Pro bars. 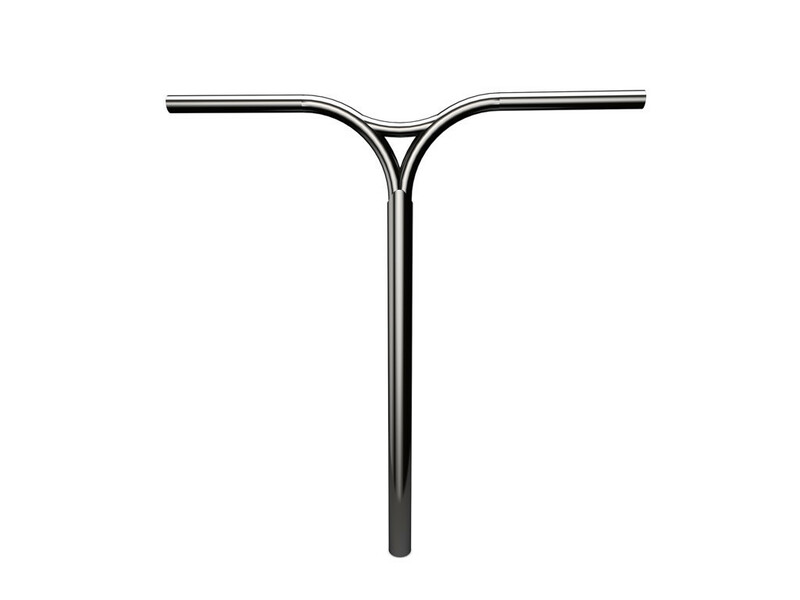 Lucky Pro Bars are simple, with a clasic design that is perfect for any rider or OG who believes in traditions. 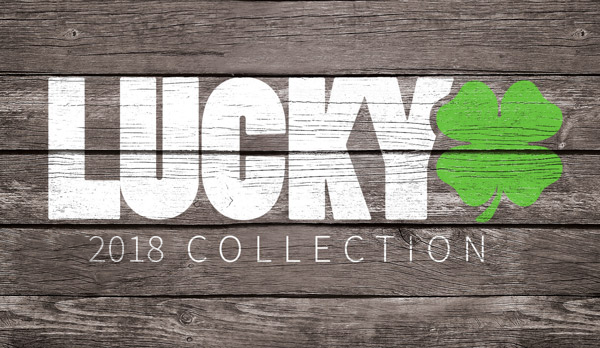 The Lucky Pro Bars are reliable, very durable bars that run less expensive than most of Lucky's other bar designs, which is another upside of these bars. If you're looking for something simple, these are the bars for you! The other 3 types of Lucky bars all fall into the same category of BMX style bars. The Lucky Pry, Tukno and Voodoo bars all contain back sweep and offer very similar looks and feels. You cannot really find a noticeable difference between the 3 when you ride them, but there are slight altercations to the way that each of them is designed. When it comes down to deciding which of these 3 bars to choose from, it ultimately comes down to which one you think looks the best. Hopefully this article can as a guide for you the next time that you are looking to purchase a new set of Lucky bars. You want to be properly informed so that you can make the right decision for you and your scooter! Check out the a sick vid of the third installment of West Coast Tour!